MiniDV, VHS and VHS-C Tapes converted to Digital Formats problems that we recover data from are listed below. 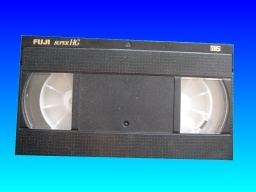 Convert VHS VHS-C MiniDV tapes to Apple Mac mobile phones DVDs digital computer files .mpg .mov .avi .mp4 .moeg4 . 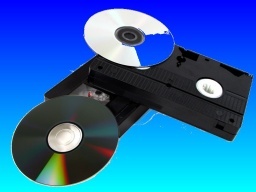 We convert MiniDV, VHS, and VHS-C Video Tapes (used in old Camcorders and Handycams) to DVD, Digital computer files, mobile phones, USB and hard disk drives.